Ian is an experienced and versatile musician who is active as an organist, choir director as well as a composer, teacher and examiner. He is the Director of Music at St. Oswald's Church, Grasmere, and of the Keswick Choral Society and Carlisle Cathedral Carliol Choir. 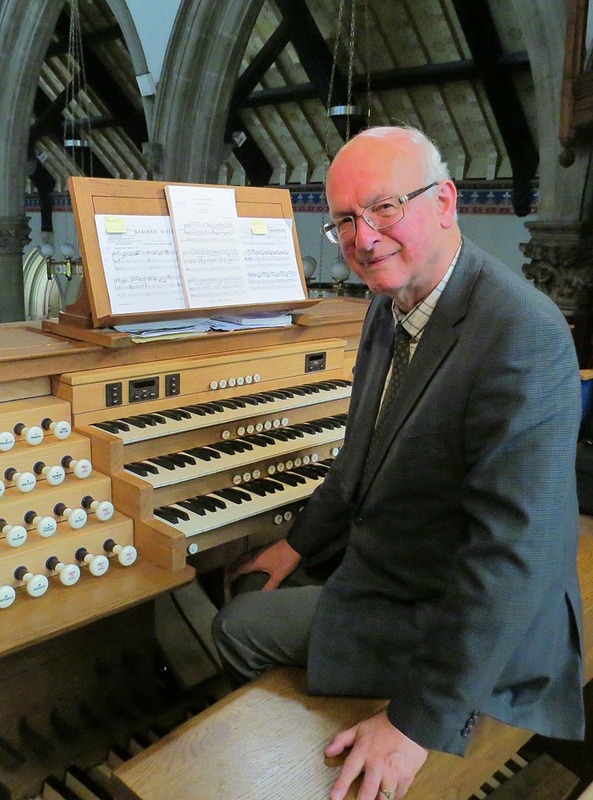 In addition, he is an Honorary Fellow of Lancaster University, the Chairman of the Cumbrian Society of Organists and an Examiner for the Associated Board of the Royal Schools of Music. He has recently made a recording of Organs of the Lake District, and has been voted Cumbria Life Musician of the Year 2017. On this site you'll find details of Ian's concerts, recordings, publications and teaching as well as information on the organs of Lancaster University and St Oswald's Church, Grasmere. For all enquiries about recitals and concert bookings, CD orders or tuition, please go to the Contact page. "Ian Hare's playing... has that degree of perfection achieved by few." "... Mr Hare's playing is polished and his renditions are immaculately controlled."